To some people, coffee is just a means of perking up. To others, it’s a serious, and sometimes expensive, deal. 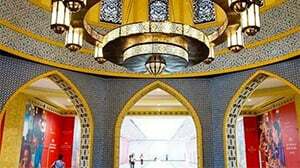 Coffee has been around in the Middle East since the 16th century, and has secured itself a spot as a staple part of daily routine and social interaction – with over 2.25 billion cups of coffee being consumed around the world each day. For those of you who consider yourself connoisseurs, or strive for the highest-quality of caffeine fixes – we may have something for you. 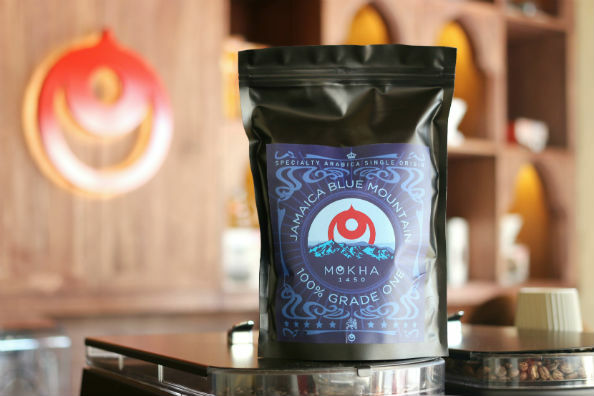 Coffee shop Mokha 1450 on Al Wasl have announced the arrival of a batch of Jamaica Blue Mountain Specialty (JBM), the world’s most expensive coffee. But how expensive is it? Where you may pay Dhs15 for your morning Costa, a brewed cup of Jamaica Blue Mountain Specialty will set you back Dhs50 to Dhs150 depending on the brew type. An espresso-based coffee will cost you Dhs45, with a 250g bag of JBM costing you Dhs250. A 100 per cent Grade One coffee, the Jamaica Blue Mountain Specialty is pure and unadulterated, offering up a smooth and balanced flavour without a hint of bitterness. The coffee brand has been sought after for several hundred years, making its way from Jamaica around the rest of the world thanks to The East India Trading Company. Mokha 1450 have expressed in the past how they support and source their coffee directly from female-run coffee farms across the Middle East and Africa – even more reasons to drink it. Well, when in Rome… so when in Dubai it would be rude not to sample the world’s most expensive brew.